When your path is abandoned by the limitations of E-commerce and the packaged CMS solution then we offer our custom website development option. We here At Quaintec are highly expert in developing E-Commerce Platforms, websites and all types of highly complex apps in different technologies like Java, asp.net etc. that too in lowest budgets. PHP has become the top of urge for online businesses, that aspires to increase the market withstanding latest technology trends. we have become a well-known PHP web application development company, that has testified its efficiency on many PHP affairs as of now. The strong server-side language is employed by Quantecians for developing static and dynamic web applications with distinction. Working on the most effective technology frameworks and tested methodologies, PHP solutions offered by quaintec offer flexibility, quantifiability and increased collaboration. 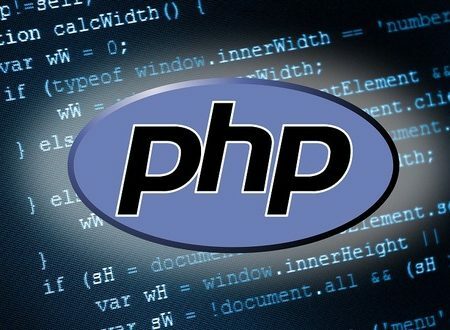 Our PHP web application development solutions square measure suited to deliver cost-efficient data management and better content accessibility whereas business the wide-ranging desires of a corporation. we offer reliable PHP web application development, to provide most ROI whereas reducing the price of development.